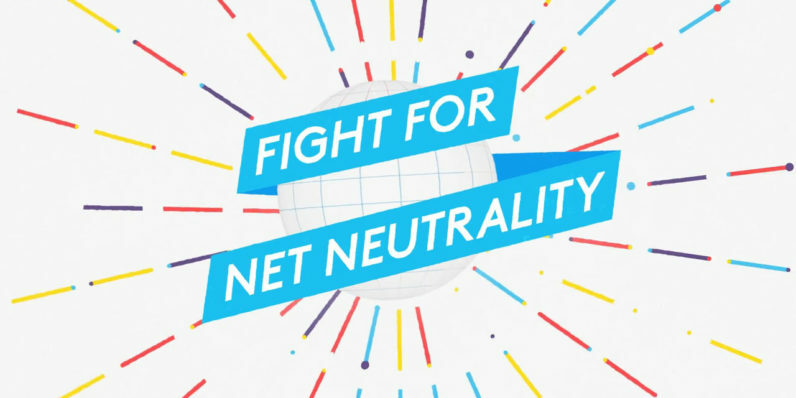 The internet really wants you to know about net neutrality today. That tile is a little hard to find, but it’s featured on the front page of Amazon to the right of all the deals. Several other sites (Netflix, Spotify) had similar tiles or pinned links available to view on their front pages, linking to the Internet Association’s page on net neutrality. Most of the protest alerts center around a common theme: if net neutrality goes, you could be cut off from your favorite parts of the internet as “tiered internet” or “internet plans” are introduced. And several companies reiterated their support in blog posts, like Google, Twitter, and Reddit. Finally, Tim Berners-Lee, the inventor of the World Wide Web, made a video explaining why net neutrality is so important, and why he’s supporting it. Want to know what more you can do to support net neutrality yourself? Here, let us help you out.